The U.S. midterms are once again upon us and, as has often been the case in both Australia and abroad during 2018, it is a time of great political instability and uncertainty. The last several months have already seen markets driven in both directions by trade and tax policy, geopolitical tensions, and probes into possible wrong doings by the Trump administration. Moreover, the ‘October Effect’ (i.e. the theory that stocks tend to decline during the month of October) has been in full swing – during the month, the tech sector had its worst day in seven years and worries of rapidly rising rates sent Wall Street to its worst day in eight months as well. 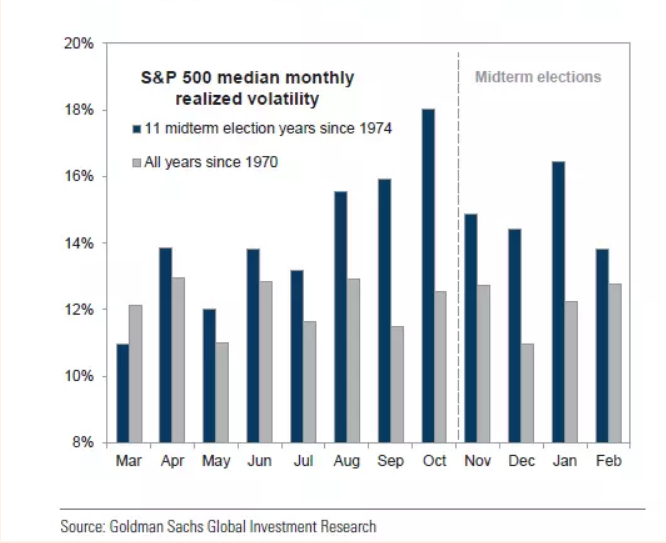 While some observers point out that, historically, U.S. stock prices do typically rise post-election, with pundits strongly favouring the Democrats to control the House and the Republicans to (narrowly) hold onto a majority in the Senate, Goldman Sachs expects uncertainty to linger for longer than usual this year. 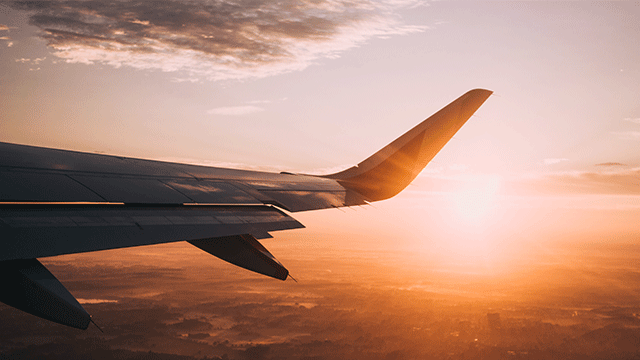 With all this uncertainty in place, it could be time for investors to broaden their horizons and diversify their portfolios by looking futher outside of the U.S. for international equities exposure. But where? Looking to Japan first, we see a market increasingly being defined by strong valuations and economic growth. Historically, Japan has been seen as expensive, mostly when measuring price to earnings multiples and dividend yield. Yet much like a sense of normalcy from the White House, this is no more. On a macro level, Japanese equities are now trading at multiples that are cheaper than U.S. stocks and the dividend yield on Japanese equities has crept up close to U.S. levels. Further, Japanese companies have room to increase dividends as they have the lowest payout ratio of all developed markets. Further underlining this potential growth story is that more than 50% of Japanese companies have more cash than debt. Indeed, while trade wars and political woes threaten to unbalance an expensive U.S. equity market (in comparison with Japanese forward P/Es), Japan is demonstrating an opportunity to offer value. Highlighting this is the mid-year economic data confirming that Japan, after two decades of demoralising economic stagnation, has finally appeared to have found its footing. GDP in Japan is now expanding at a 1.9% annualised rate, private consumption grew by 0.7% and business spending increased 1.3% over the previous 12 months. Investors are able to access Japan via the ASX through the BetaShares WisdomTree Japan ETF – Currency Hedged (ASX: HJPN). The fund is a broad market Japanese equities ETF which invests in globally competitive, dividend paying Japanese companies. The fund is currency hedged in order to seek to protect investors from potential negative movements in AUD/JPY. Additionally, by being currency hedged and based on interest rate differentials, investors currently receive an additional ~2.5% p.a. additional benefit. …and an opportunity further into ASIA. Emerging Markets, particularly those in Asia, have been rapidly developing (pun intended) for some time into highly attractive investment options. As my colleague Justin pointed out in his recent blog, when we think tech we typically think Northern America. More specifically, we think Apple, Facebook, Google, Netflix. Yet looking further abroad, there are a new breed of technology companies which are helping drive growth in the developing world. Even with Amazon being a synonym with E-commerce, it is in fact China that has the largest share of the World’s e-commerce market. Indeed, Chinese e-commerce giant Alibaba has a 40% share of it. To put this further into perspective, Alibaba’s sales through its online platform are three times larger than what Amazon sells globally. One of the world’s largest search companies also exists in China (Baidu) and Tencent is a global technology titan that is, amongst many other things, the largest messaging app in China. Outside of such impressive domestic stats, foreign direct investment (“FDI”) remains essential for Asia’s developing markets and long-term economic growth. This is because FDI can lay the foundations for future long-term economic growth through such things as technology transfers, provision of financial capital and integrating a country into global export markets and exposing it to global competition, which generates continuous improvements. In this regard, investors have been shrugging off the effects of the ongoing trade war with FDI rising by 8% in China in September. Investments rose by nearly $98 billion in the first three quarters of this year – 2.9% more than the same period of last year. This shows that foreign investors looking for long-term growth are setting their sights increasingly abroad to the world’s second largest economy and above U.S. political machinations. 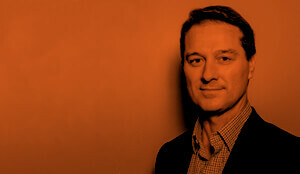 BetaShares has recently added to its international sector ETFs with the Asia Technology Tigers ETF (ASX: ASIA). The fund provides investors with access to the 50 largest technology stocks in Asia ex-Japan, including the revolutionary companies described above. Diversification is a familiar message when it comes to constructing a portfolio and while many Australian investors have diversified their portfolios beyond domestic shares and into the U.S., the case remains to look further abroad. Stimulus efforts by governments around the world and improving business fundamentals have seen international equities stage a remarkable comeback from the global financial crisis. Yet unbalance and political turmoil now appear to be shaking up the U.S. market and while this effect could be felt in stock markets around the world, the argument persists that global diversification is essential in managing volatility. 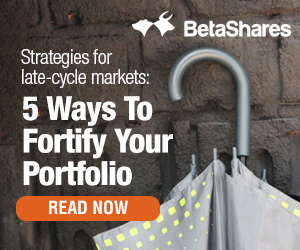 This is because a portfolio that is globally diversified should be naturally better positioned to weather large bouts of volatility over one that is concentrated in simply Australia and the US. I find this email very helpful. I am a sharebroker and I am going through a fast learning curve with ETFs, firstly understanding the ETF universe and then educating my clients. allowing them to develop confidence in investing in this relatively new branch of managed fund.